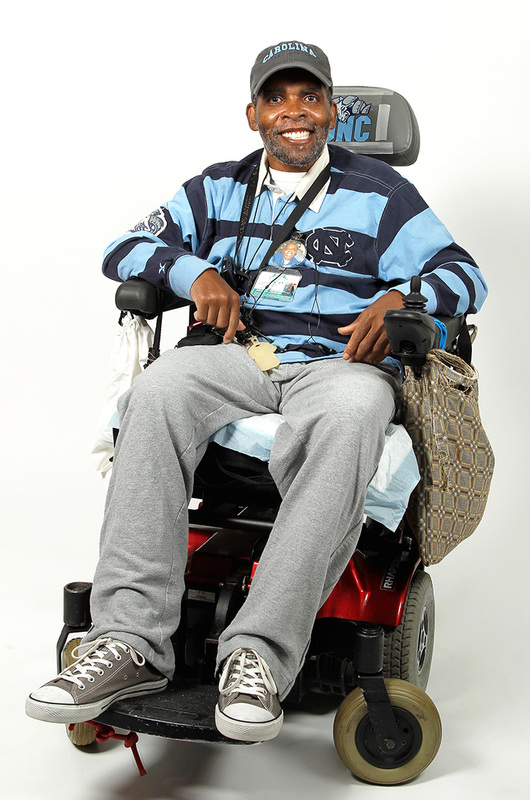 Mr. Hester was born in Caswell County and raised in Alamance County, North Carolina. He worked in Food Service and Child Nutrition in the Alamance County School system for 25 years and reports that he “loved his job”. He has stated that he not only loved to work, but also felt as if the job kept him deeply rooted to the community. He used to do a lot of gardening- growing flowers and vegetables in particular. 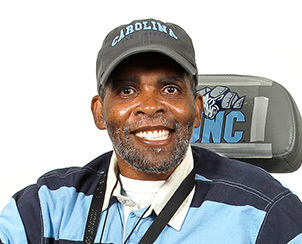 He lives independently in the community with support from family members and he is an avid University of North Carolina at Chapel Hill fan. He remembers attending a UNC basketball game as a child and is hopeful that he might have an opportunity to attend a UNC basketball game at the Dean E. Smith Center at some point in the future.